Register yourself to one, two or maximum to three reviewers whose opinion is important to you. After confirmation of your participation by the festival, pay an organizational fee – 100 UAH for one review. Come at the appointed time, show your photos and get a constructive feedback from the professionals. Schedule of work: 20 minutes of conversation with one reviewer, theta-a-tete. Perhaps this will be the first step for further cooperation. Registration opens on 13-th of April at 09:00 (Kyiv time) and will last until the moment all reviewers are not busy. Portfolio review will take place on 29-th of April in the first half of the day. The registration fee must be credited to the card of 5168 7555 2177 0517 within two days from the date of the participation notice, otherwise your place will be given to the following participants. 1. 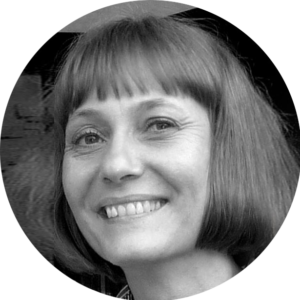 Suzanne Gamauf (Austria) has many years of experience in conducting and evaluating international photographic events in Austria and elsewhere, her field of interest – art photography in various forms, young talents for exhibiting in Viennese photo gallery. 2. Panagiotis Papoutsis (Greece) studied business administration at the Technological Institute in the city of Serres. Founded and headed the International Photometria Photography Festival. As a photographer and manager of culture, he has organized numerous cultural events and photo exhibitions in Europe, was invited to view a portfolio at several European photo festivals. 3. 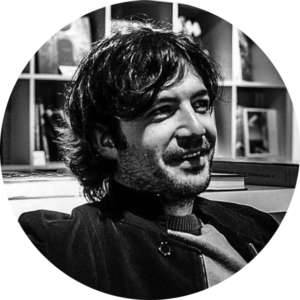 Tigran Amiryan (Armenia) – independent curator, researcher of modern culture, candidate of philological sciences. About 10 years he has been studying the narrative of collective and personal memory in contemporary culture. In 2015-2016, Tigran developed and presented lectures in various academic and art events in Morocco, Armenia, Georgia, Ukraine and Russia. RED ZET publishing house. Publisher, curator, expert in contemporary art. UPHA participant. The main activity is promotion of Ukrainian photography as a complete and independent component of contemporary art. Constantly participates in the preparation and holding of international exhibitions in Ukraine and Germany. Cooperates with galleries, art bookstores in Germany, France, USA. 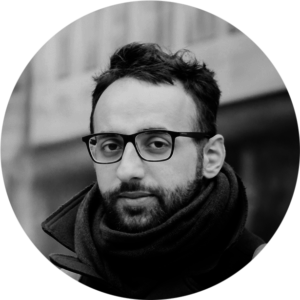 Mikhail Palinchak is a Ukrainian street and documental photographer, an official photographer of the President of Ukraine. Has been shooting since 2008. The 157th finalist of the Royal Photographic Society (UK, 2014), the photo contest of the Day newspaper (UA, 2016), the multiple winner and finalist of the All-Ukrainian competition “Photographer of the Year” in various nominations. 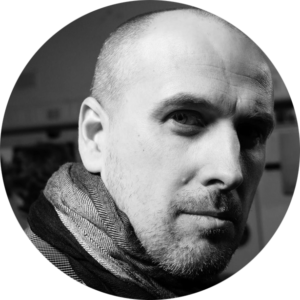 Initiator of the Ukrainian Street Photography community. He entered the Miami Street Photography Festival 2017 final list. Finalist and third place at the Documentary Family Awards (2018). The picture of Taras Bychko is included in the book 100 Great Street Photographs, published in London in 2017. In 2016, he organized a group of 380 Collective whose activities are to promote Ukrainian street photography. 6. 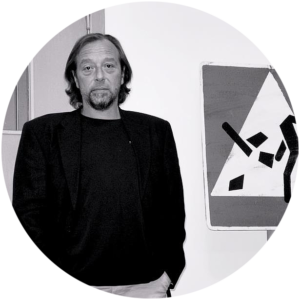 Igor Manko (Ukraine) – the photographer, the main curator of the portal VASA Exhibitions. Main curatorial projects: Kharkiv School of Photography: From Soviet Censorship to New Aesthetics (2014-2015), Crimea: No man’s land (2016), Alexander Chekmenov: Donbas (2016), Dmitry Kupriyan: When the war ends (2018). As we promised, today, on the 13th of April at 09:00 (UTC+3), the registration for portfolio review opens. 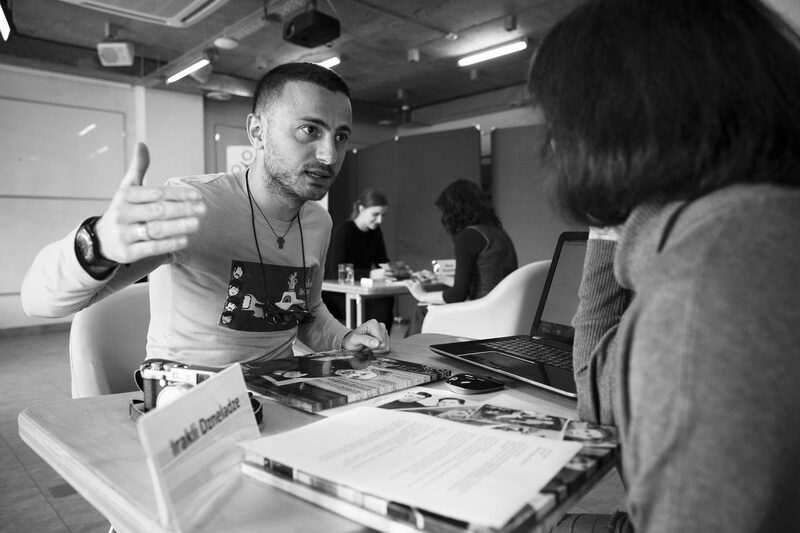 Portfolio review is an opportunity to hear an expert opinion about your own series of works and show up-to-date projects.